The Meads and Rose Hill Wood in Sittingbourne are remarkable places, rich in history as well as wildlife. 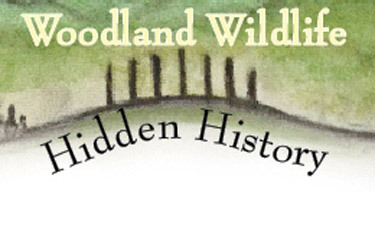 We will be offering opportunities to learn about woodland heritage through walks, talks and family events aimed at people who live near Rose Hill Wood and The Meads Community Woodland (opposite Sonora Fields) found at the western edge of Sittingbourne. These two woodlands are now important green spaces for wildlife and people but have an incredible history that stretches back almost 5000 years. The Meads Community Woodland was even the site of an ancient post henge monument – a wooden version of Stonehenge. We are keen for people to both find out more about the places that they live and visit but also to get involved.